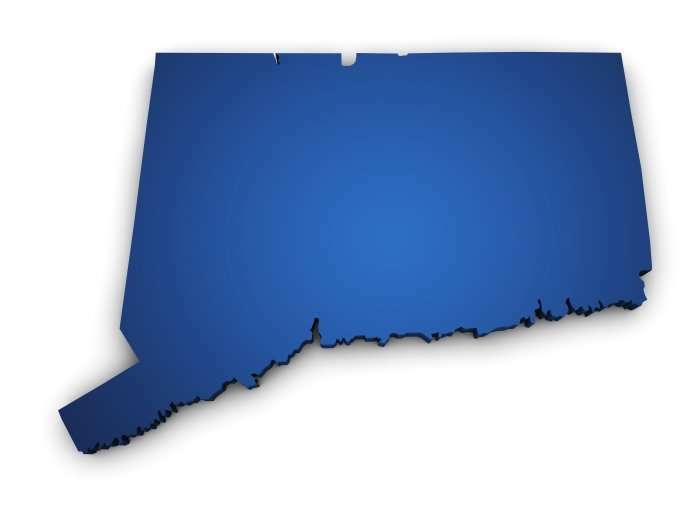 The Connecticut Supreme Court Aces Another ABC Test - Employee or Independent Contractor? The Supreme Court applied a “totality of circumstances” analysis, in which many other factors could support the existence of an independent trade or business, even in the absence of actual customers. Among the many factors to be considered were possessing a state license or special skills, advertising an independent business, having a separate place of business, having vehicles or equipment for the independent business, carrying insurance, having a clientele, working for other entities, and having a personal business reputation. No single factor – including whether services were provided to customers other than the putative employer – is dispositive by itself.